The one question that all managers ask themselves at some point or other is: How do I get my team to work harder? Throughout the land, most businesses fall into the trap of offering money. We have fallen into a strange way of thinking where we believe that people work to earn money and that if we offer them more money, they will perform better. We have developed a bonus culture and it DOES NOT WORK. A quick check of management theory will quickly tell you how wrong that mode of thinking is, from Maslow’s Hierarchy of Needs through to Herzberg’s Motivation-Hygiene theory, it is clear that money plays a very small part in motivating people. I tend to point to David McClelland’s Acquired Needs Theory from the early 1960s. 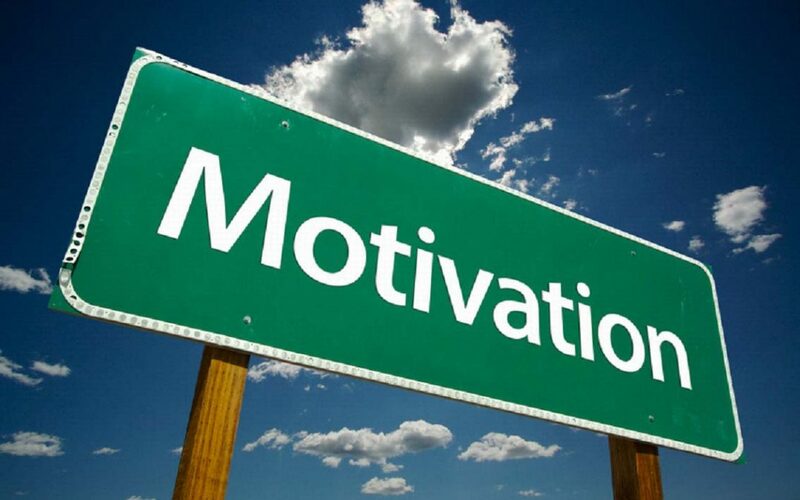 McClelland identified three motivators that we all have and he claimed that these needs are learned through life and that people will have different characteristics depending on their dominating motivating need. The three motivators are Achievement, Affiliation and Power. People motivated by achievement need to set and accomplish challenging goals. They like to take calculated risks to achieve these and to receive regular feedback to see that they are on track. People motivated by affiliation want to belong to a group and be liked. They often go along with whatever the group wants to do, they favour collaboration over competition and they are the ones that organise the Christmas party or arranges for cards on people’s birthdays. People motivated by power want control and to influence others. They like to win arguments, they enjoy competition, winning, status and recognition. Further work by McClelland split Power into Personalised Power and Socialised Power where Personalised Power was focused on the advancement of the self and Socialised Power was focused on advancement of the group. First step is to talk to your team members individually. Find out what drives each one and find out what turns them off of work as well. The next big step is to explain to each member of your team how they contribute to the success of the overall team. People like to belong, they like to feel part of something bigger. If you cannot explain how and why they are making a difference to the team, then you have to ask if their role is needed. Lastly, people love to be recognised for their contributions. Just a little “thank you” from time to time works wonders. Don’t do it as a token, do it because you are grateful, do it because you mean it, people can spot a phoney from a mile off. If you want to know how to get your team to perform better, understand what drives them first. It is different for everyone and may change over time. Throwing money at the problem will just erode loyalty and will quickly have a diminishing effect over time. If you want further help in understanding how to motive your team better, get in touch.